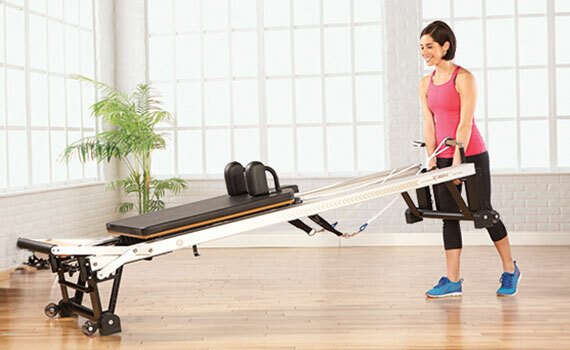 Get creative with your studio and maximize your Reformer space and grow your business. 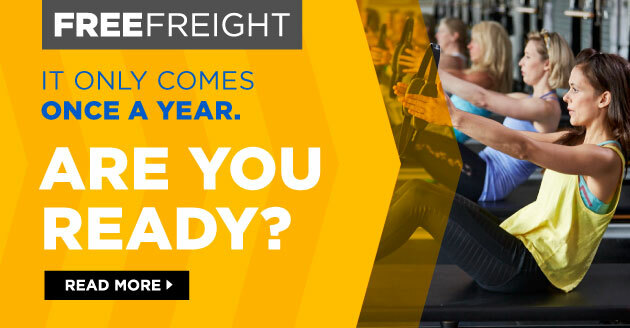 Spot the Difference: Test your knowledge with Lead Instructor Trainer Rie Sakamoto on the Inflatable Foam Roller. Lead Instructor Trainers Sarah Jarvis and Rie Sakamoto demonstrate moves on the Stability Ball™ and Vertical Frame. HIIT vs. Pilates: Vogue recently ran a thought-provoking column on slowing down from high-intensity interval training and trying Pilates instead. From the Blog: We’ve got advice on simplifying your life and business, working with integrity, and maximizing your Reformer space. And a powerful Pilates testimonial from STOTT PILATES® student, Stacey. 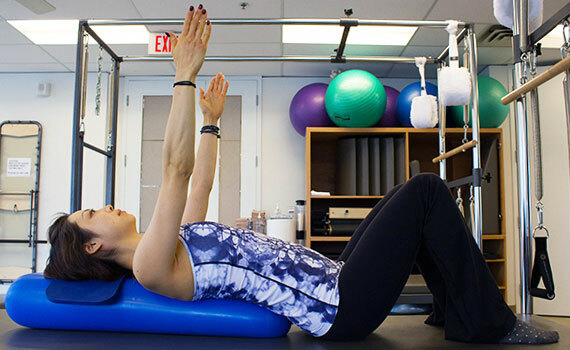 Pilates and Back Pain: A recent article from Dr. Beth Glosten explores the benefits of Pilates for those suffering with back pain. 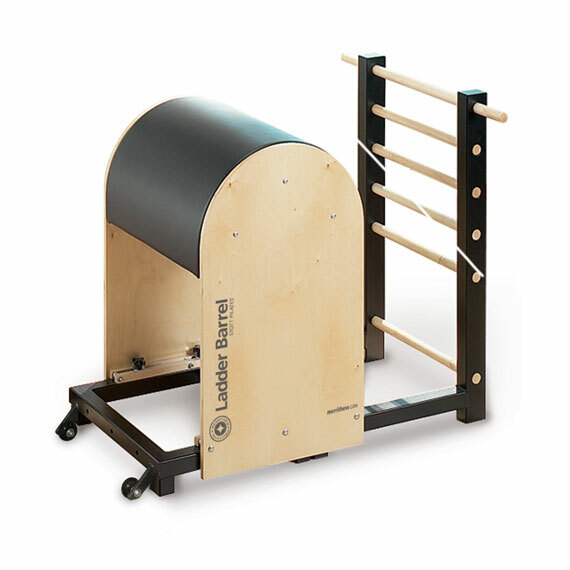 Pump up your programming with our Ladder Barrel. 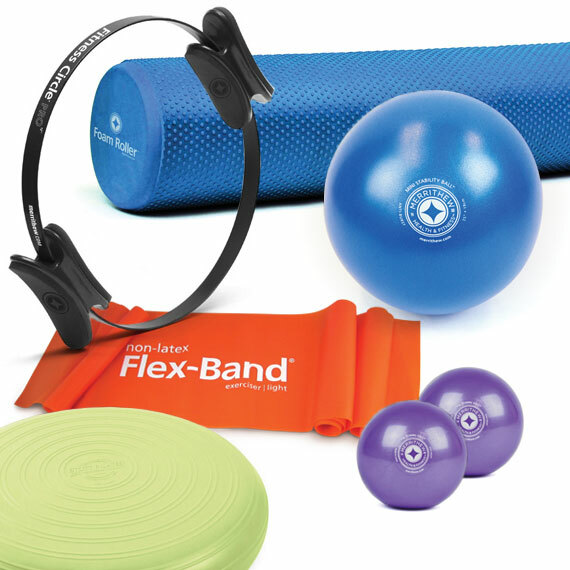 Enhance your routines with these essential props. Hone your skills with Continuing Education Workshops. Make sure you make time to visit us at the NYC Symposium this year!